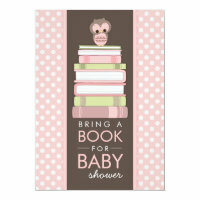 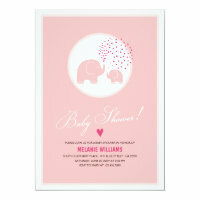 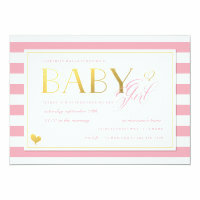 Hosting a baby shower party for an expecting mother to a little girl? 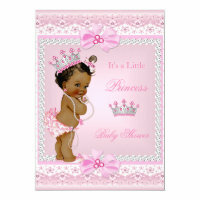 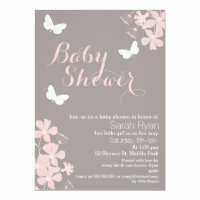 We have featured below a collection of personalised girl baby shower invitations which you can simply customise over on Zazzle. 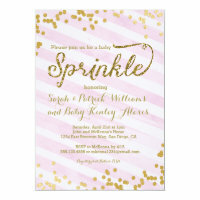 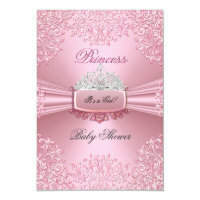 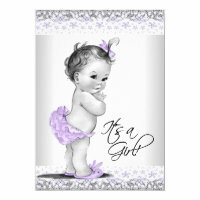 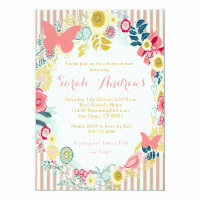 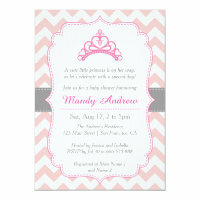 Choose from a range of girl invitation designs and personalise today! 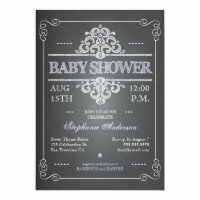 We have also featured a range of boy baby shower invitations and baby shower supplies which can be personalised with your images and text for any baby shower party.